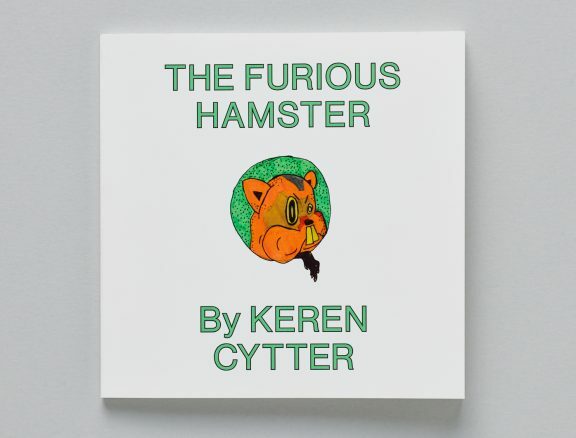 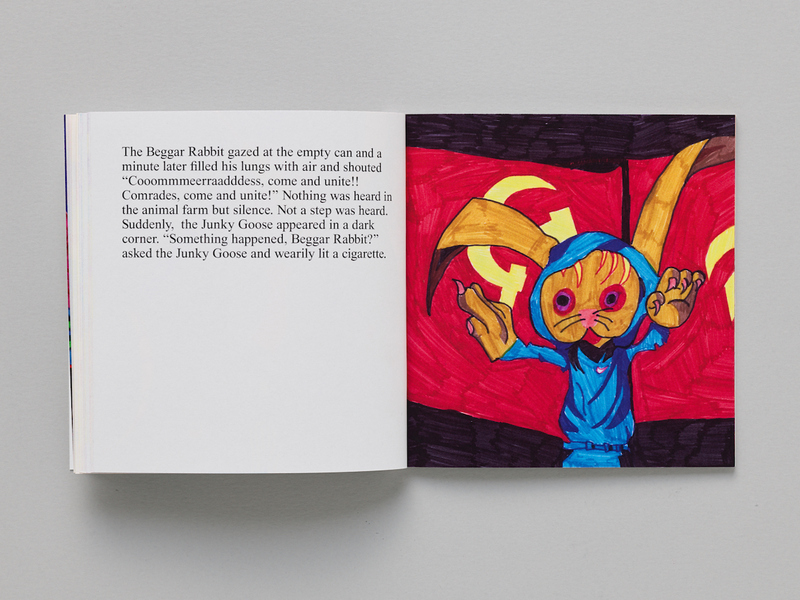 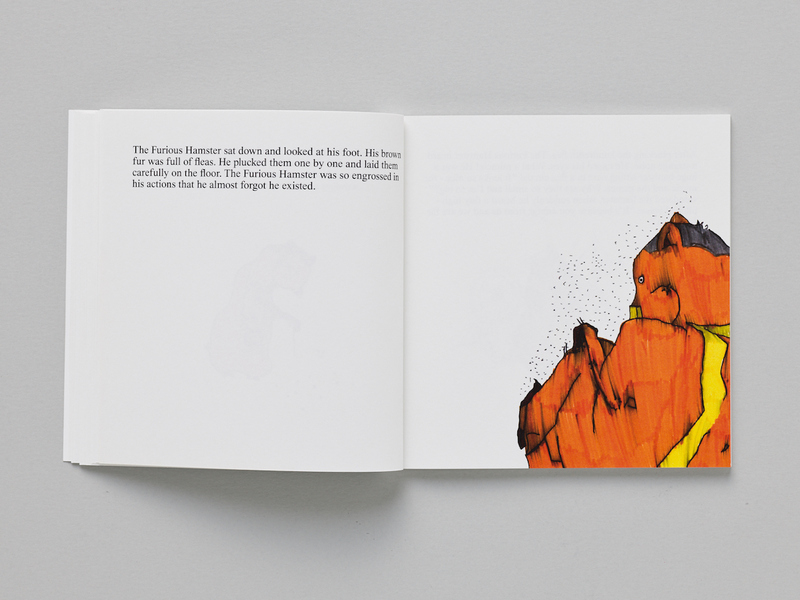 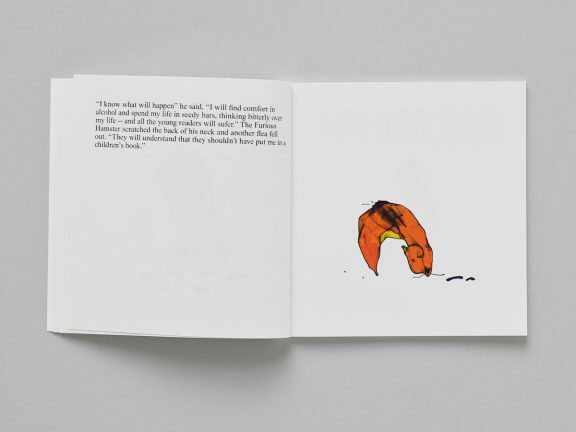 Keren Cytter, The Furious Hamster, book, offset, colour, 56 pages, 15 x 15 cm, an edition of 500, text in English. 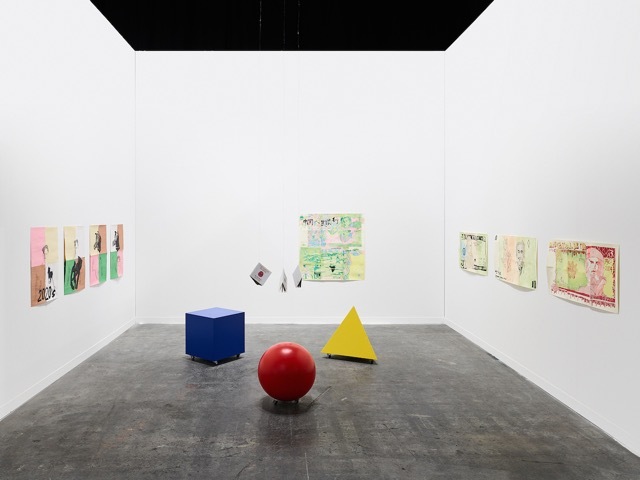 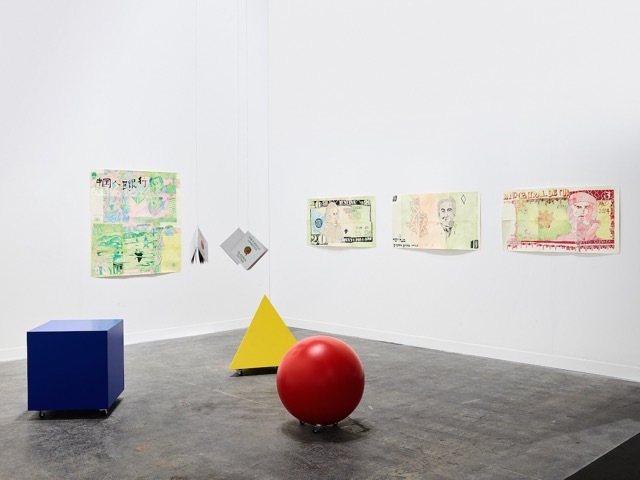 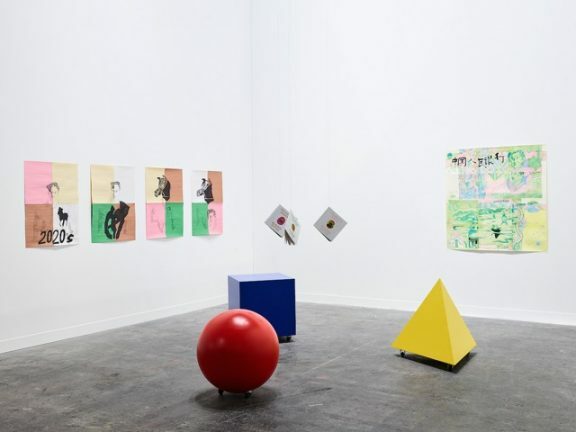 Coedition Pork Salad Press, Copenhagen and Centre d’édition contemporaine, Geneva, 2018. 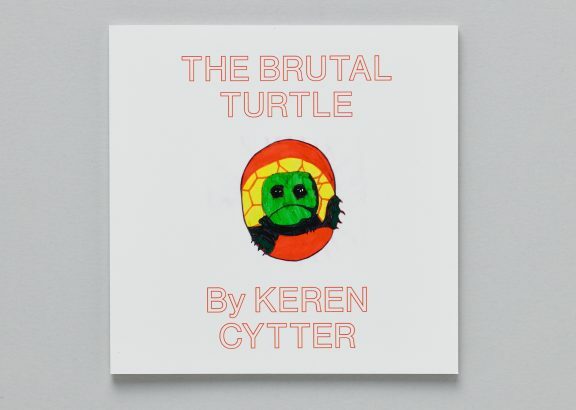 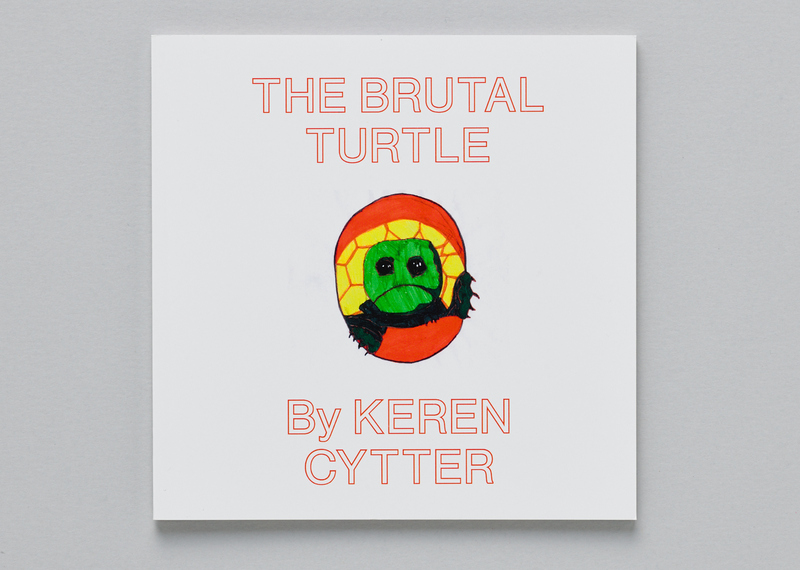 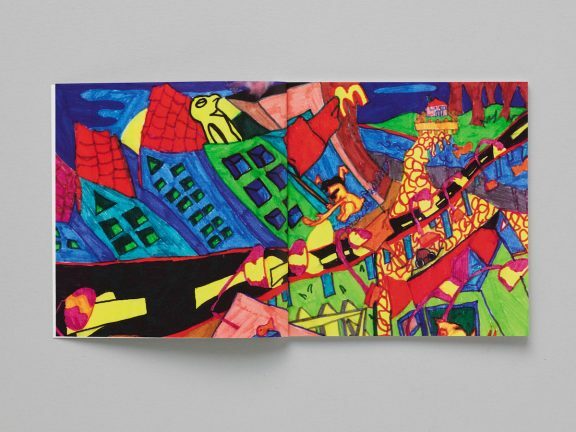 Keren Cytter, The Brutal Turtle, book, offset, colour, 40 pages, 15 x 15 cm, an edition of 500, text in English. 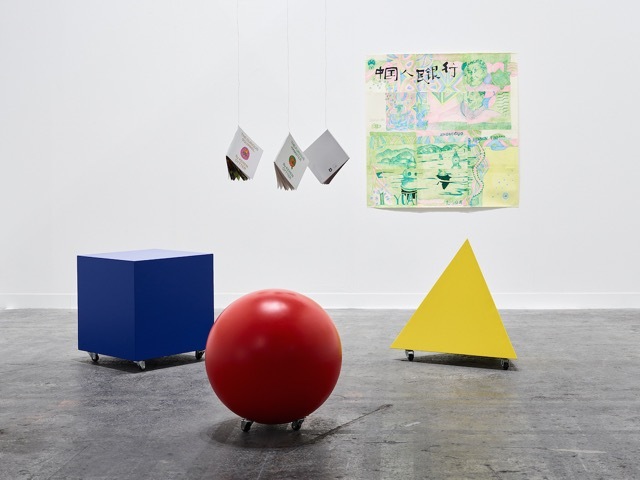 Coedition Pork Salad Press, Copenhagen and Centre d’édition contemporaine, Geneva, 2018.